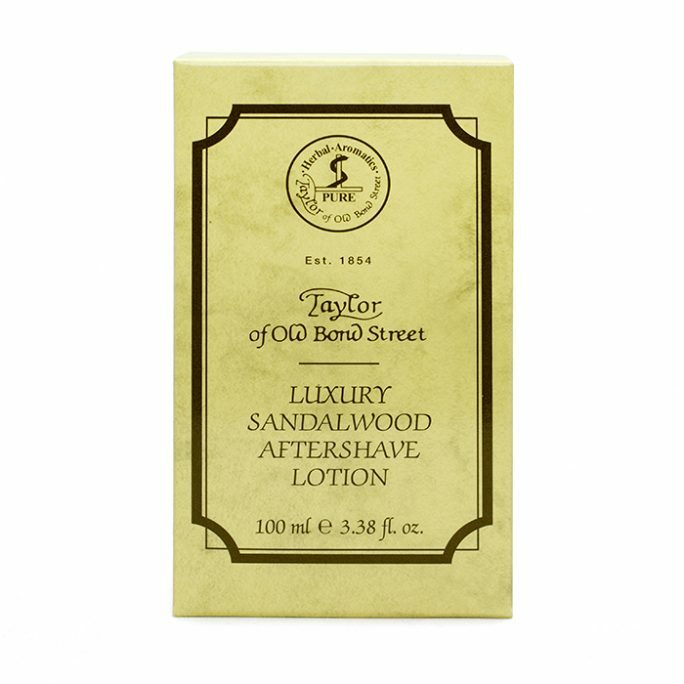 View cart “Taylor of Old Bond Street Luxury Aftershave Cream Jermyn St” has been added to your cart. 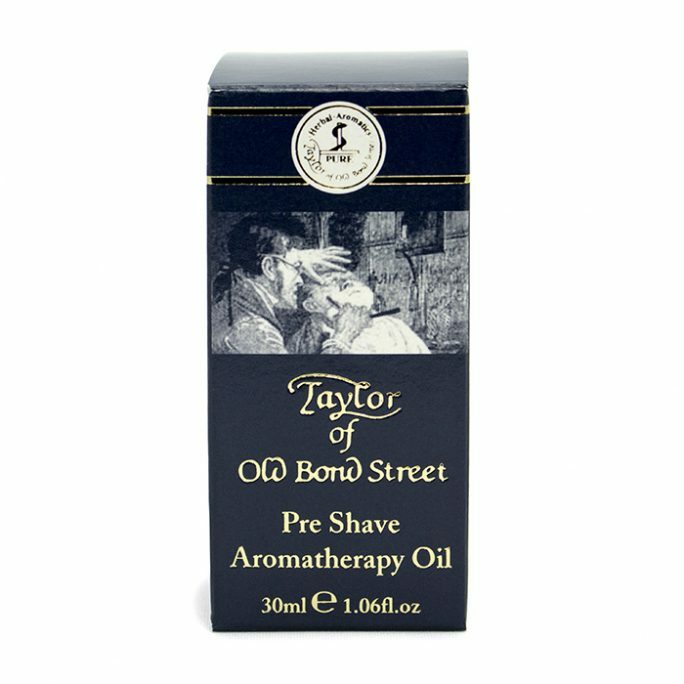 Taylor of Old Bond Street Luxury Aftershave Cream Jermyn St leaves your face and neck feeling soothed and calmed after shaving. Made in the West End of London, Taylor of Old Bond Street Luxury Aftershave Cream Jermyn St packs a ton of history into each container. 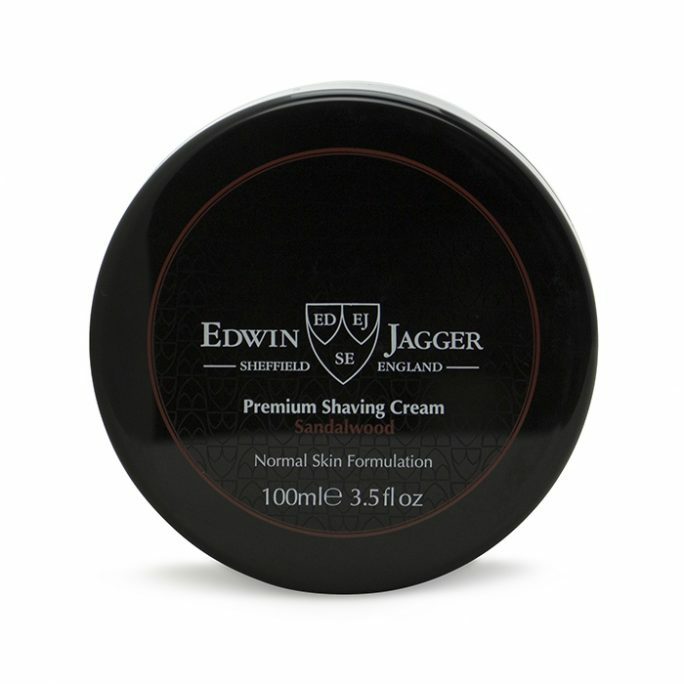 Gentlemen from around the world have coveted their Taylor of Old Bond Street shaving products for over 160 years. 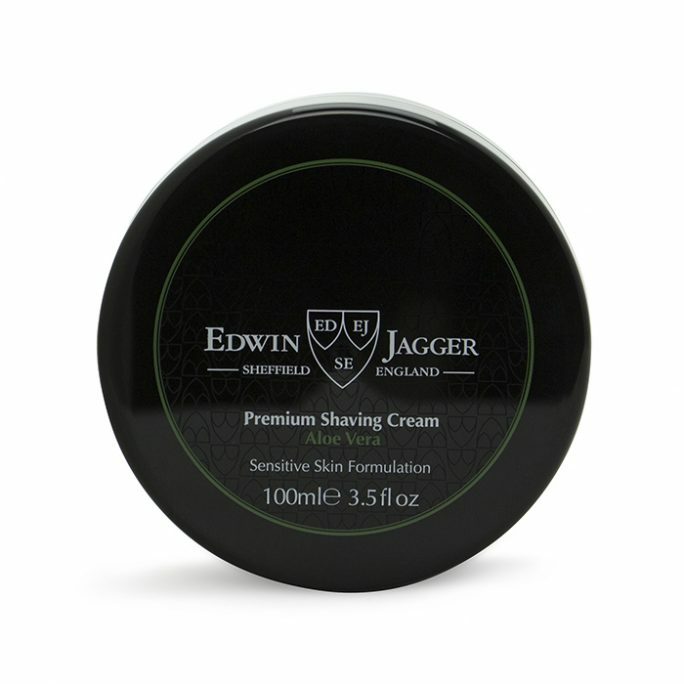 This legacy means your shave is its best and highest quality when you use Taylor of Old Bond Street. 2.5oz. 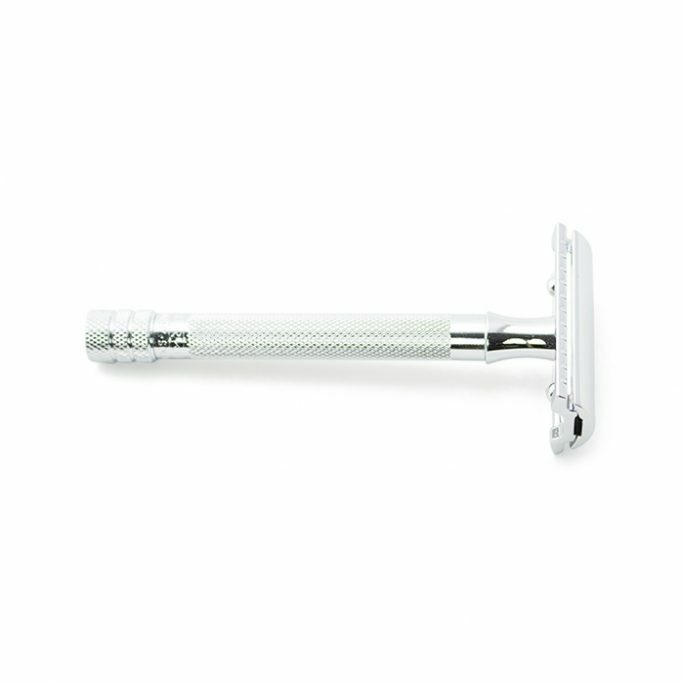 If you suffer sensitive skin frequently harmed by your shaving routine, fear no more. 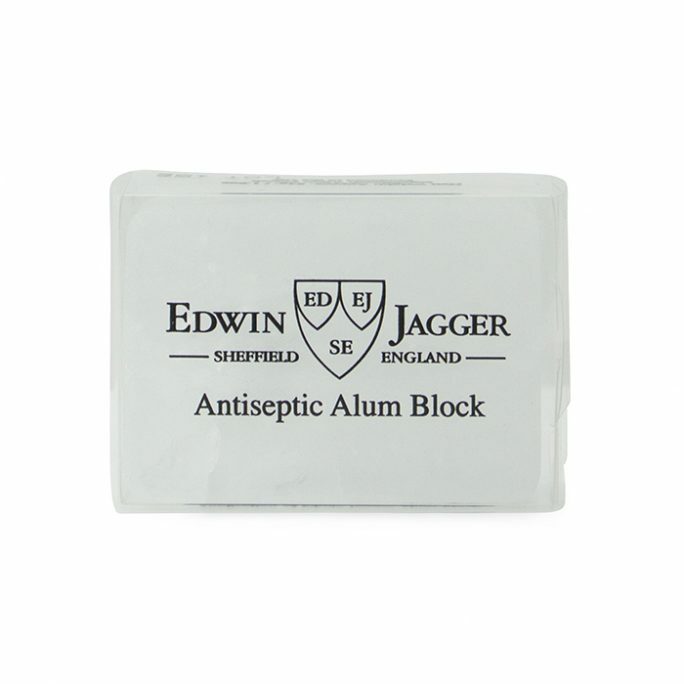 Taylor of Old Bond Street Luxury Aftershave Cream Jermyn St is designed for sensitive skin and is allergen-free. 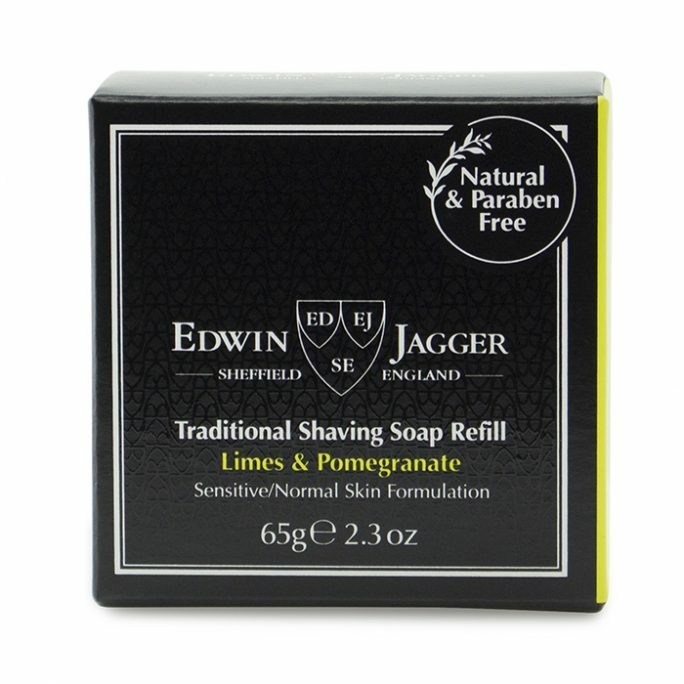 This means your Jermyn Street products are gentle, yet provide a masculine fragrance and a close, luxury shaving experience. Why sacrifice your own experience to drugstore brands or unscented shaving products, just because your skin demands natural, alcohol-free products? Taylor of Old Bond Street Luxury Aftershave Cream Jermyn St gives you the professional-quality shave you seek with the Jermyn Street fragrance you love. You can feel Taylor of Old Bond Street Luxury Aftershave Cream Jermyn St toning your skin and tightening your pores. But without alcohol, there is no skin damage. You feel the tingle long ago sacrificed for other gentle products. 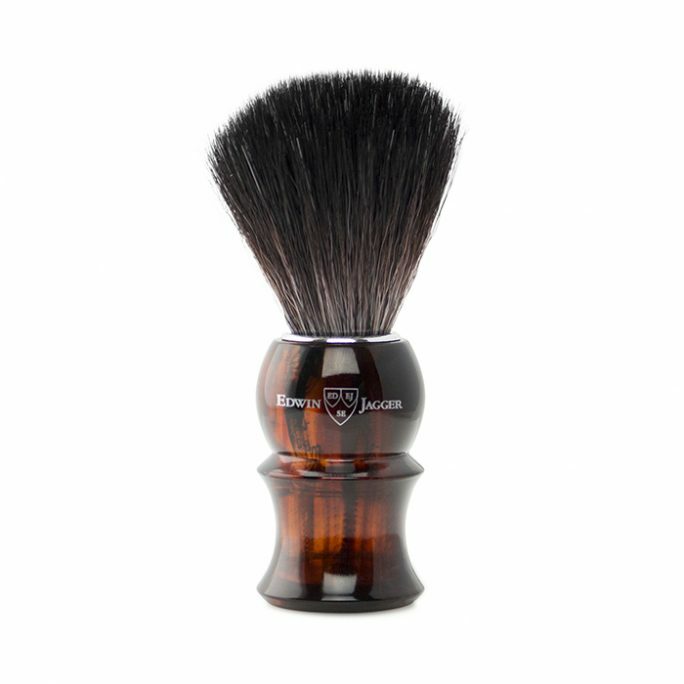 There is no drying of your skin, so you only look, feel and smell your close-shaved, clean and masculine best. Taylor of Old Bond Street’s Jermyn Street Collection provides a clean, fresh fragrance. Natural essential oils and herbal aromatics are the keys to alcohol-free freshness and toning. Oak moss, lavender, wood and spice mix without synthetic perfumes or fragrances. 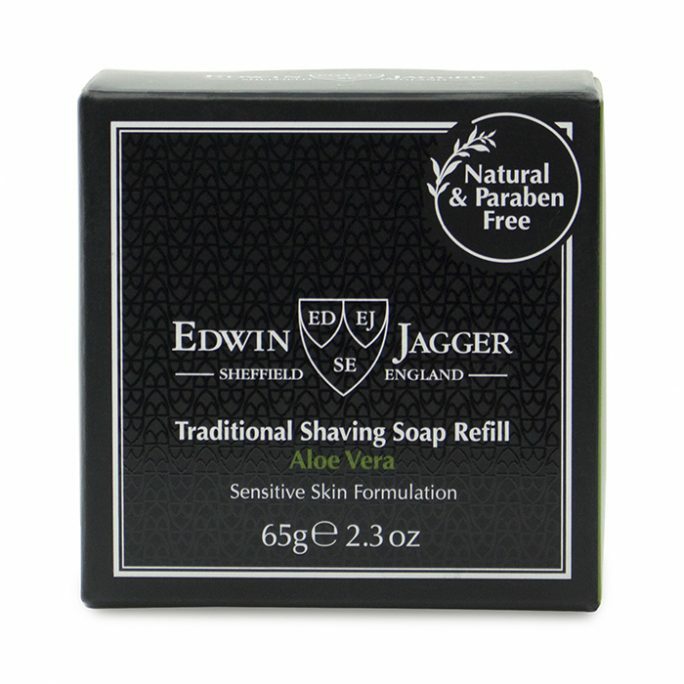 Jermyn Street products are perfect for your allergic or sensitive skin issues.